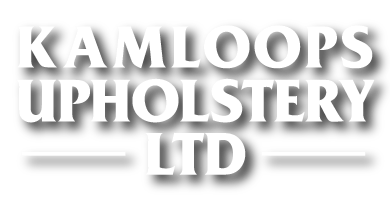 At Kamloops Upholstery, we understand the importance of properly upholstered seats—for comfort as well as esthetic appeal. That's why we're dedicated to giving a new lease on life to your car seats, boat interiors and sofas. 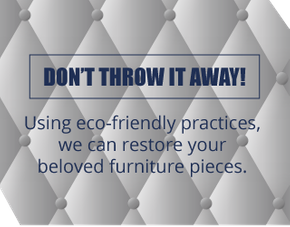 With our extensive services, you'll be able to coordinate your furniture with your décor and refresh your vehicle by replacing worn fabric or leather. The interior of your car, RV or boat should be attractive, functional and comfortable for you and your passengers. Choose from many colours and fabric textures for stylish and long-lasting seats, wall panels and cushions. At our store, you'll also find a selection of automotive and vehicle supplies. We also offer industrial equipment upholstering. Changing the look of furniture is a great way to give your home a facelift. 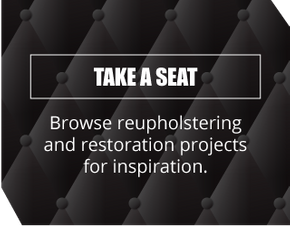 Whether you're reupholstering unmatched pieces for a more uniform style, or you need damaged upholstery restored, our expert team will be happy to offer our advice, as well as excellent workmanship. 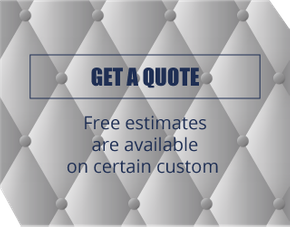 Contact us to discuss your next project and request a free estimate.